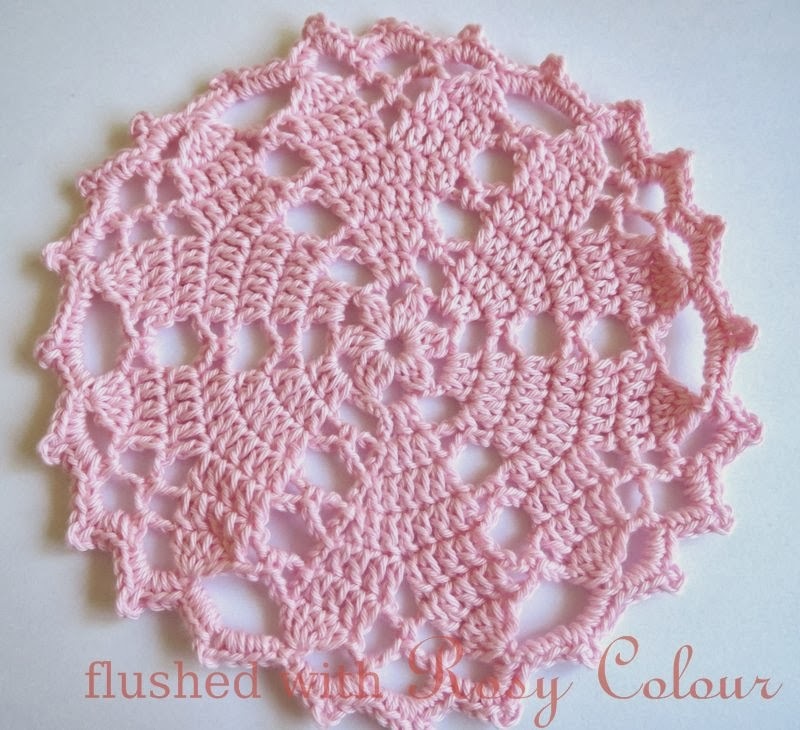 I found the link to this free pattern on Ravelry, its by Red Heart and is called a hearts desire doily. 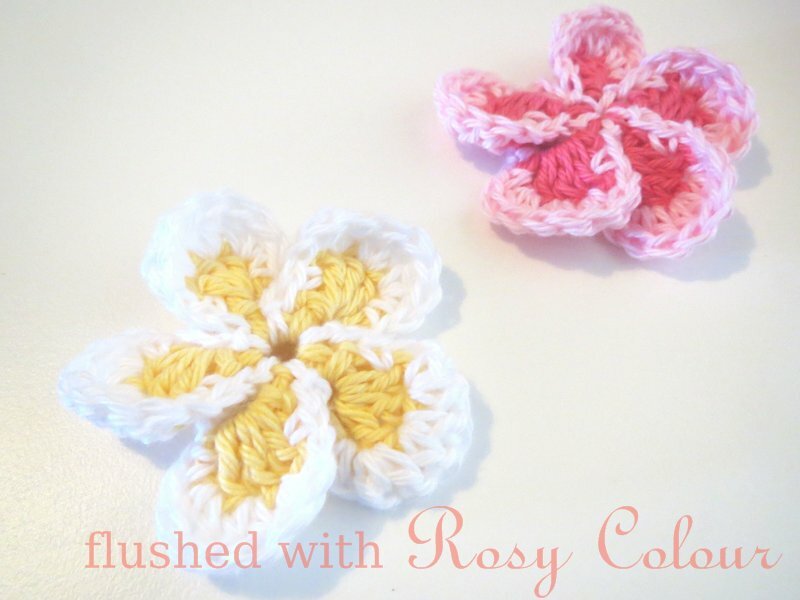 I used 4 ply cotton and a 2mm hook. I was spurred on to try some crochet after an appointment with a surgeon informed me that I might not regain full use of my left hand. So if this is what I've got, I want to try and use it, I can't accept that I can never crochet ever again! I will just have to adapt what I can make, won't I?